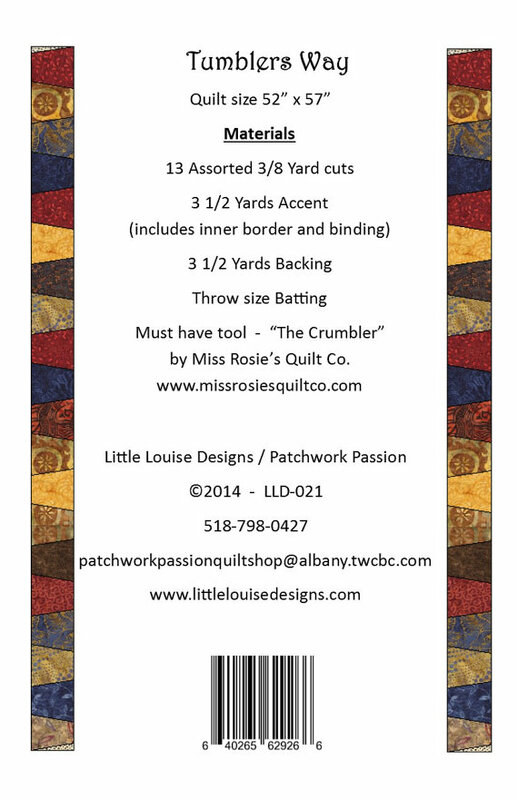 Tumblers Way pattern by Little Louise Designs. 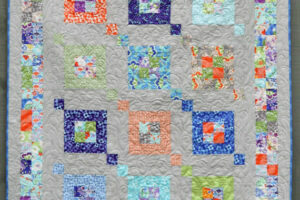 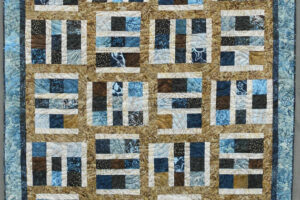 This pattern is a snap to make using The Crumbler tool from Miss Rosie’s Quilt Co.. 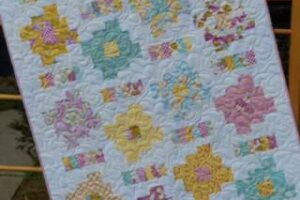 The pattern includes easy to follow, fully illustrated instructions. 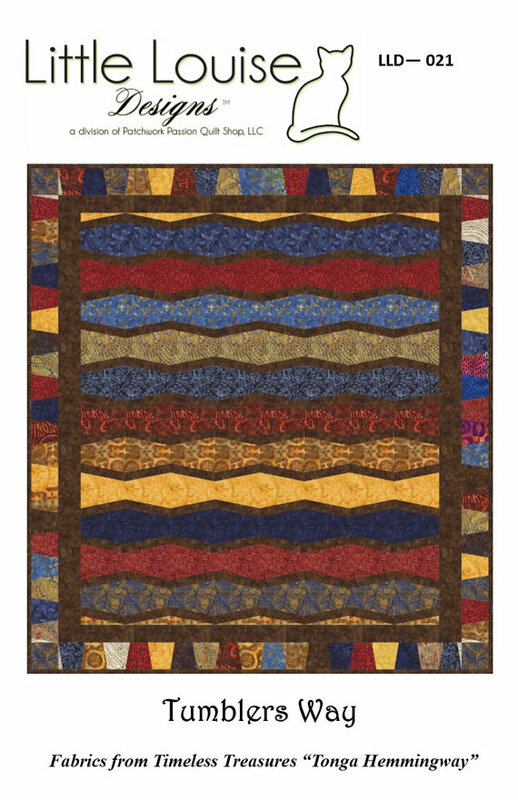 The second photo is the back cover of the pattern and shows all the information on the quilt.